Flourish Acupuncture is located in the Olde Kensington neighborhood in Philadelphia, PA. We offer acupuncture, cupping, moxibustion, e-stim, and gua sha. Our passion is to help you achieve your health goals naturally. Flourish Acupuncture Studio offers community and private acupuncture treatments in Fishtown, Olde Kensington, Northern liberties, and surrounding areas. What’s ailing you? Are you suffering with pain, stress or some other health issue? Acupuncture may be the solution you’ve been searching for. Curious? 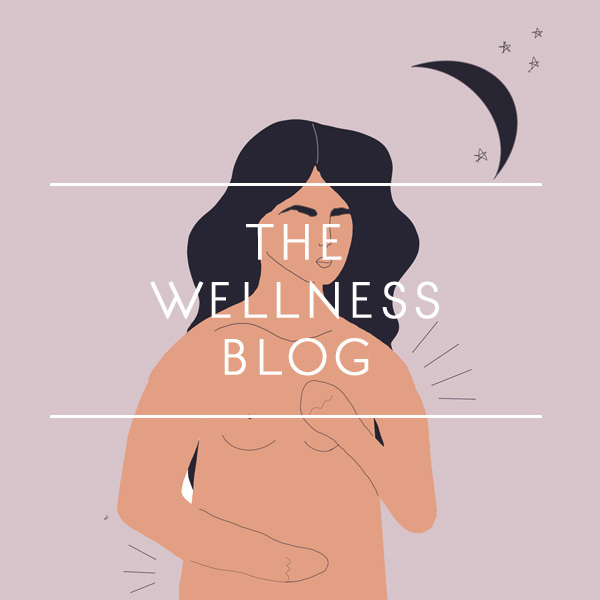 Learn more about Traditional Chinese Medicine, Acupuncture points, Nutrition, and more on the blog. Be the first to find out about discounts, webinars, workshops, and tasty recipes that will help you live a healthy lifestyle.